We are so grateful for the McSwigan Family Foundation’s longstanding support of our creative education programming for children. In Summer 2017, Creative Reuse Brought together 11 educators from diverse settings (early childhood, elementary, middle, community library, and juvenile detention) to participate in a series of hands-on professional development sessions focusing on environmental issues, resource conservation, and creative education. Creative Reuse Staff and Teaching Artists visited 6 participant sites to teach or co-teach reuse-centered Maker programming, working directly with approximately 180 students. Participants received resource guides created by Creative Reuse Staff as well as free materials and a membership to our ReCreative Partners Program. 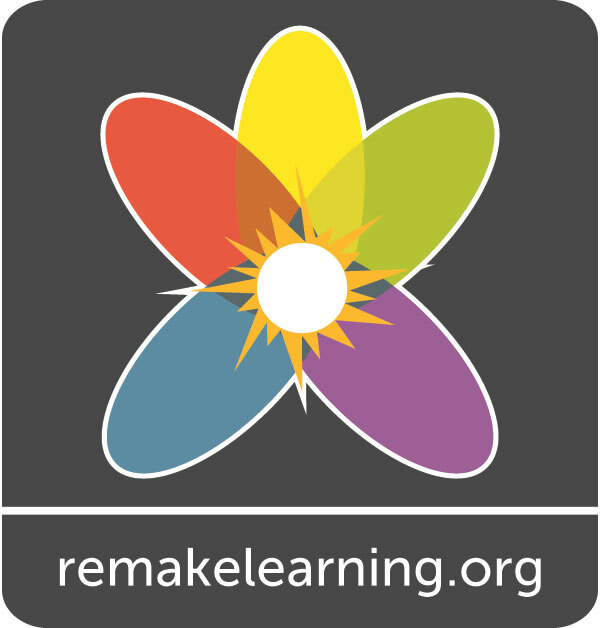 This program emphasized collaboration between the participating educators and Creative Reuse Staff and Teaching Artists to find authentic and meaningful ways of integrating interdisciplinary environmental, Maker/STEAM, and art-focused learning experiences into the participants’ existing curriculum and programs. 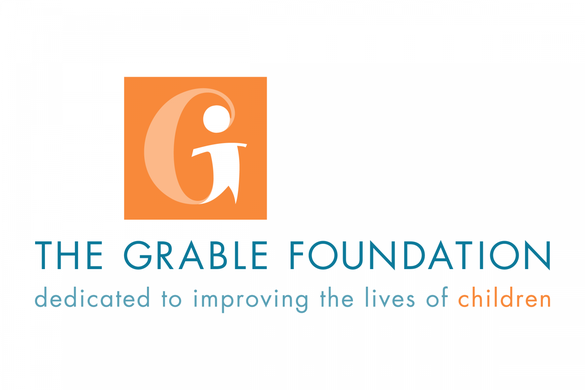 We are grateful that we’ll be able to offer the Educator Empowerment Program free of charge to educators again this year with generous support from The Grable Foundation. This series of four climate change workshops entitled Future, Reuse, and You” inspired participants to imagine a sustainable future and bring it to life using reclaimed materials. Participants also received resources on sustainability that covered everything from where to take the stuff you don’t want in your life anymore, to where to volunteer if you want to help save the earth. The average cost of a Creative Reuse Field Trip and Scavenger Hunt is $150-$170. Thanks to the Pennsylvania Department of Environmental Protection, we were able to offer 15 free field trips through June 2018. Each field trip visit accommodated up to 30 students and ran for approximately 90 minutes. The visits included a brief history of our organization, a discussion of the impact of reuse on the environment, a tour of our space, and a fun scavenger hunt! Each group also received resource handouts and free materials from our Bulk Section. Our Artist in Residence program brings one Pittsburgh-based artist into our unique center to present their work and connect with community members who might never visit a gallery or museum. By bringing working artists into our space, we provide opportunities for reflection and conversation that spark new creative work and expand audiences for local contemporary art. This workshop led by our Teaching Artist, Laura Ramie, gave participants the chance to create a creative journal that documents their experience living in the Anthropocene. What is the Anthropocene? It’s the proposed new geologic age brought about by human impact on the planet. These field guides encourage participants to record their thoughts and observations about humans, nature and our changing planet. This series of six workshops will cover a range of air quality topics each paired with a related craft. 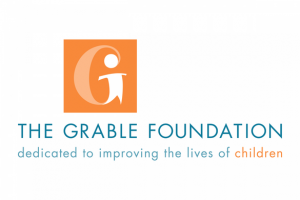 There will be two workshops aimed at adults, two specifically for children, and two open to all ages. Want to join this amazing team of support?